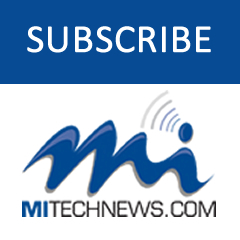 ANN ARBOR — ProQuest, the Ann Arbor-based content aggregator and organizer, announced an expanded agreement with BBC Learning, a division of BBC Studios. The deal gives libraries access to thousands of additional BBC Studios titles through the Academic Video Online subscription, the world’s largest streaming video subscription service curated for education. BBC Learning distributes some of the most popular video content in the academic market. These BBC Studios titles join more than 65,000 movies, documentaries and training videos also available in Academic Video Online. In addition, ProQuest will curate a selection of BBC-branded video collections to be published throughout the term of the agreement. These collections will be curated in partnership with content and archival experts from BBC Studios and will showcase previously unavailable content from BBC’s 80-plus-year history of broadcasting, along with current releases. Collections will be curated in areas of academic interest, including science, technology, theater, drama, literature and more. All BBC Studios titles in Academic Video Online have rights to be shown and used worldwide. A selection of titles will be available to acquire perpetually through the Build by Choice program, allowing libraries to grow their permanent streaming video collections at no additional cost. 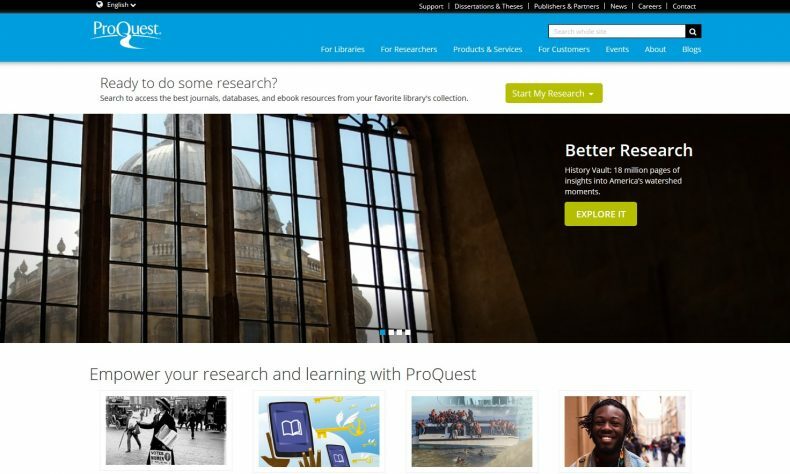 ProQuest — and its affiliates Ex Libris, Alexander Street, and Bowker — curates content for the advancement of education, with an archive of billions of vetted, indexed documents and multimedia assets. More at www.proquest.com.